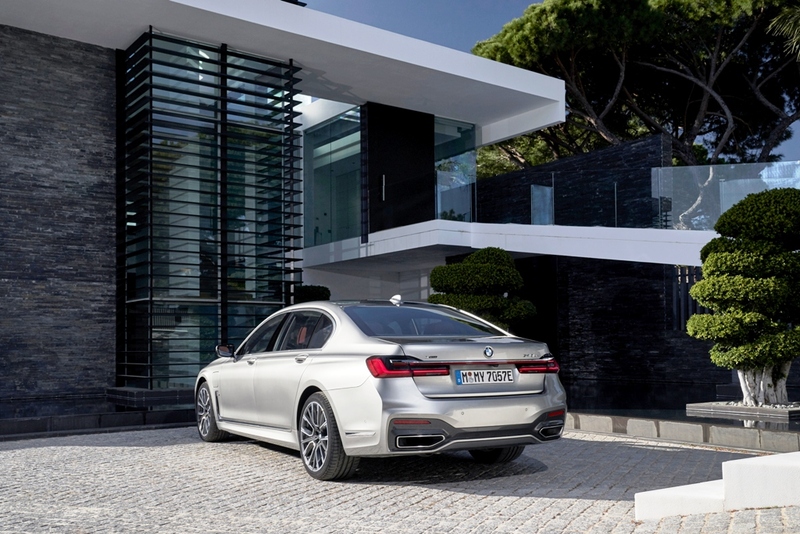 BMW Group Middle East, together with Bassoul-Heneine, the official BMW Group importer in Lebanon, will put on a high-voltage display at the region’s first auto show dedicated entirely to electrified vehicles and e-mobility. 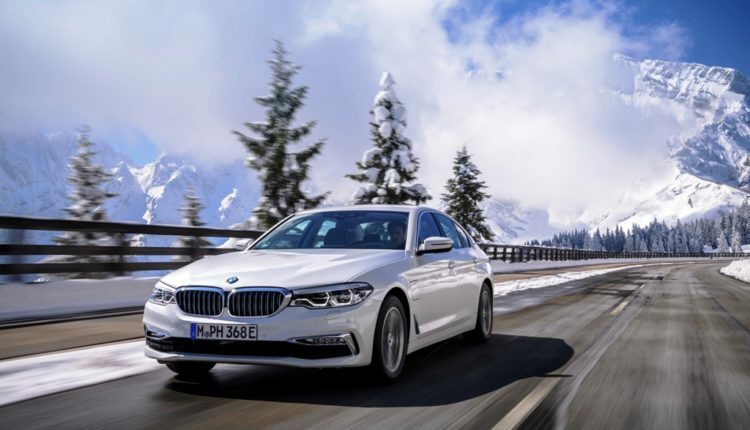 The BMW 530e will be the eco-friendly flagship model that will roll into the e-MotorShow Middle East in Beirut on April 11-15. The show is an excellent opportunity to enhance BMW Group’s reputation as a trendsetter in zero-emissions electromobility as the Middle East embraces sustainable transport. 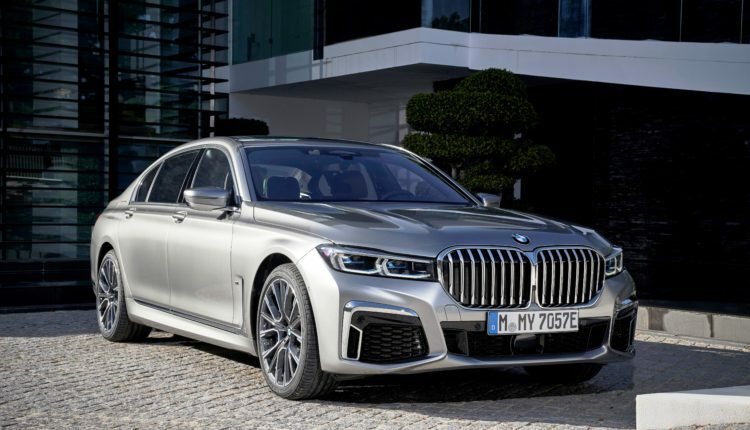 Dr Hamid Haqparwar, Managing Director BMW Group Middle East, said: “The emergence of the e-MotorShow Middle East is a testament to the region’s increasing demand for environmentally-sustainable and technologically-advanced e-mobility. 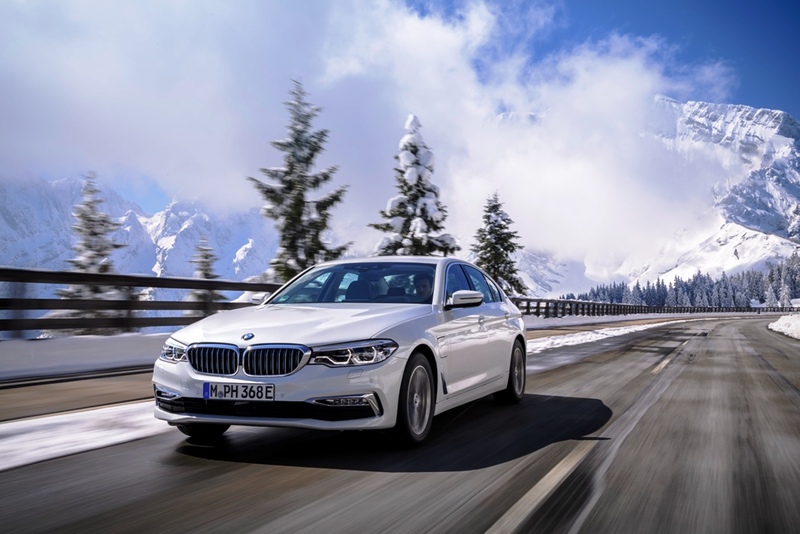 The BMW 5 Series plug-in-hybrid accelerates from zero to 100km/h in 6.2 seconds and has a top speed of over 230 km/h, while the BMW eDrive system’s state-of-the-art electric motor has an output of 83 kW/113 hp and places maximum torque of 250 Nm on tap, while the four-cylinder combustion engine with its 2.0-litre displacement generates 135 kW/184 hp and 320 Nm of torque. It also features BMW Wireless Charging, an innovative and convenient method of recharging the car. The inductive charging station can be installed in a garage or outside on the ground. To charge the vehicle, the driver merely has to park the vehicle above the charging station. 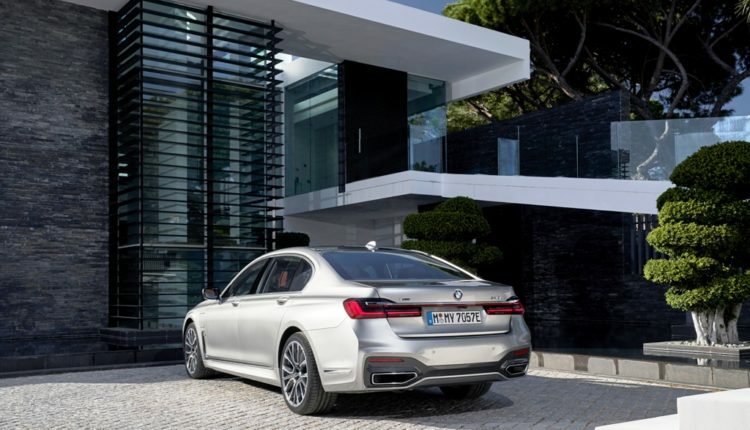 “Having a product like the BMW 530e available at the inaugural e-Motor Show Middle East is tremendously exciting as it shows that being eco-friendly can still mean fun, stylish, luxurious motoring for the whole family,” Nagy Henein, General Manager for Commercial Affairs at Bassoul-Heneine said. 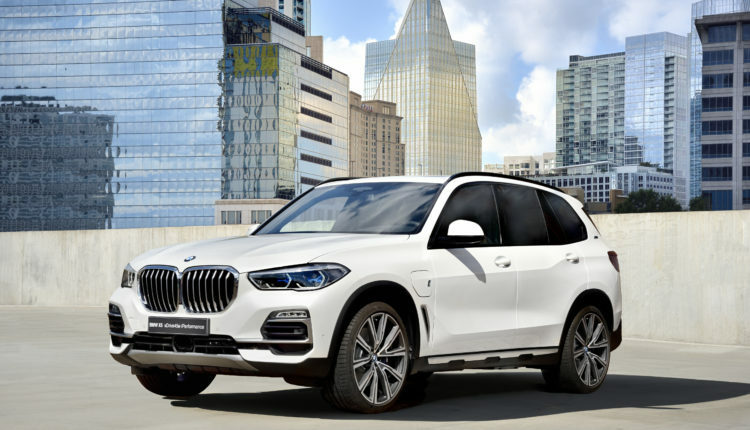 The BMW X5 xDrive45e will be introduced in Lebanon in October and features an in-line 6-cylinder petrol engine combined with an electric motor giving it 394 hp. It accelerates from zero to 100km/h in just 5.6 seconds and has an electrically powered range of up to 80 kilometres. Another BMW highlight of the e-MotorShow Middle East will be a far-ranging talk entitled ”The story of BMW i” on April 12th at 8:30 pm at Forum de Beyrouth. Examining the history of iconic change in sectors including hospitality and communication, the presentation will stress that now is also the time for the automotive industry to go through its dramatic transformation. 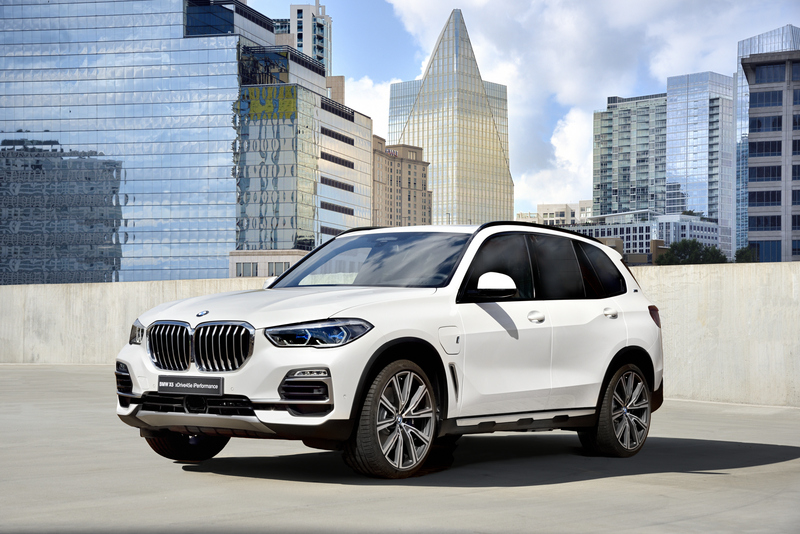 With the BMW i3, BMW i4, the BMW iX3, the BMW iNEXT and the MINI Electric, the BMW Group will have five all-electric models on the market by 2021 and the number is scheduled to rise to at least twelve models by 2025. 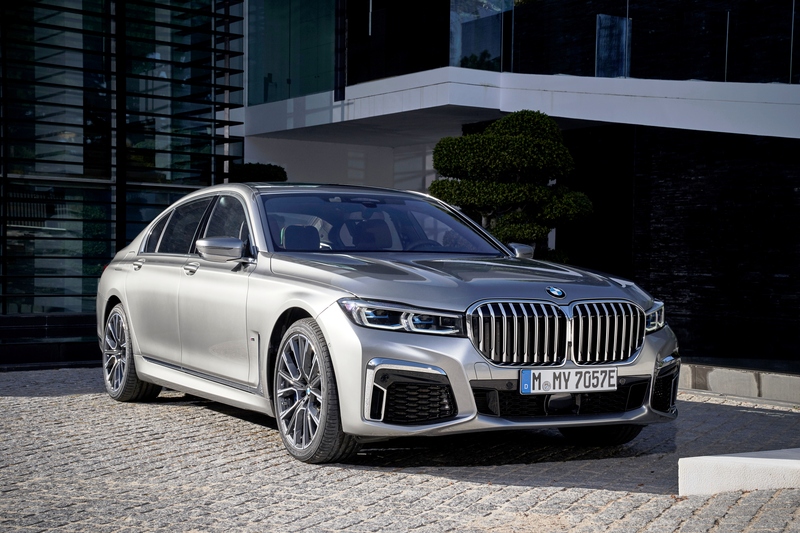 Including the rapidly growing range of plug-in-hybrids, the BMW Group’s product portfolio will then comprise at least 25 electrified models. Already by the end of 2019, the BMW Group aims to have more than 500,000 electrified vehicles on the roads worldwide.